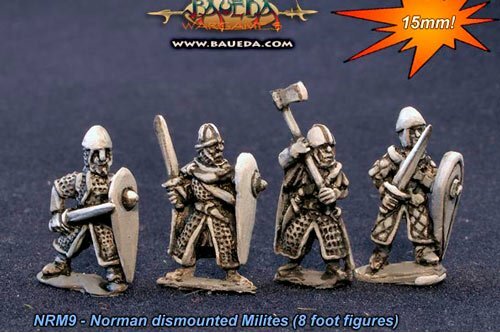 Normans There are 13 products. 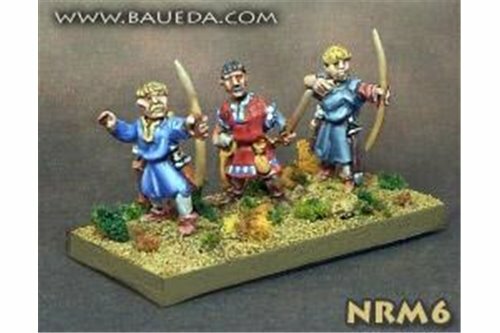 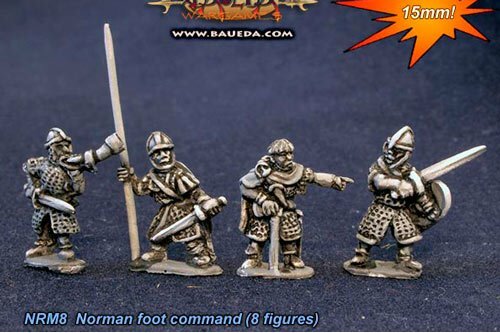 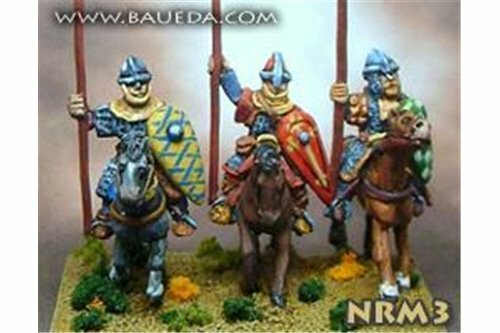 Norman foot command (8 figures). 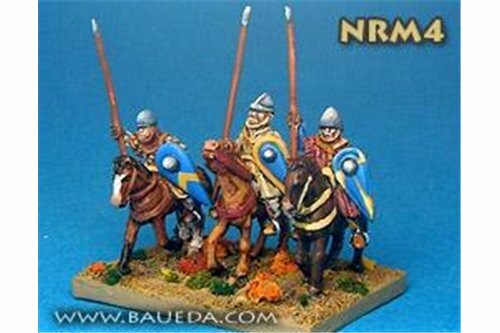 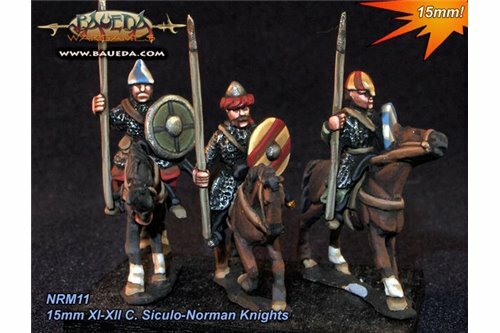 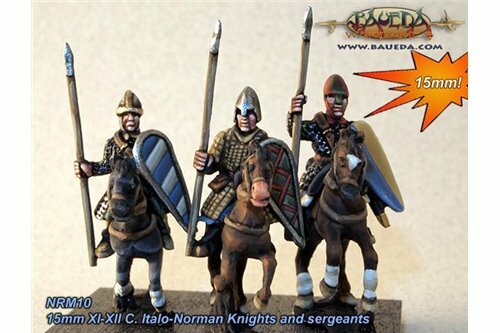 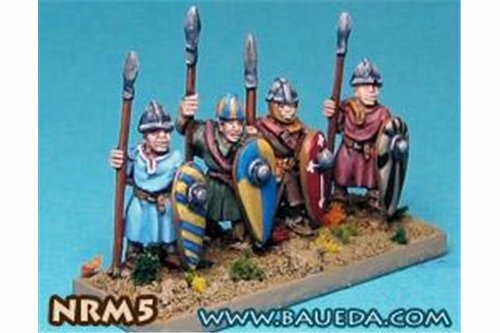 XI-XII C. Norman armoured Pedites or dismounted Milites with spear. 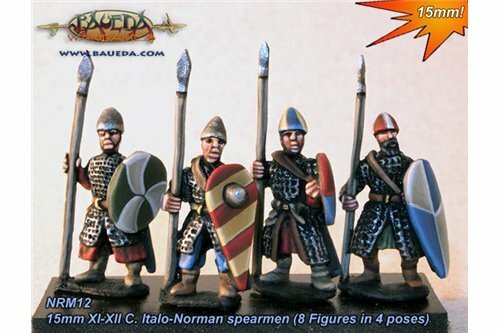 Pack of 8 figures (four different poses). 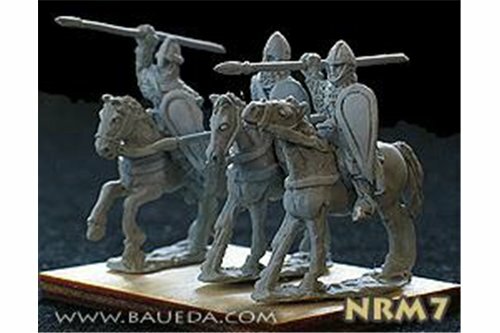 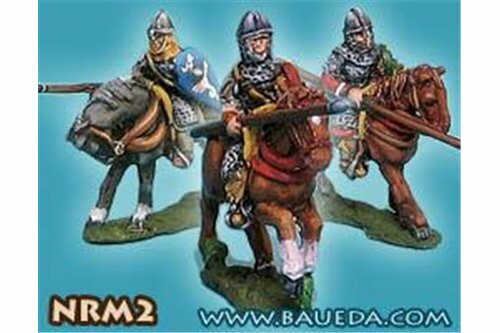 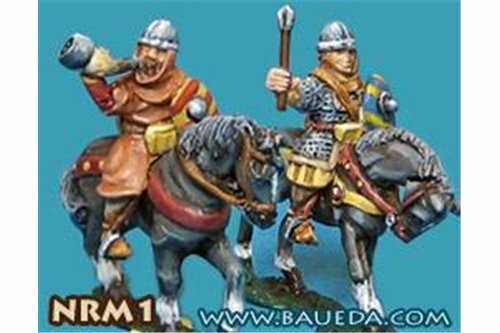 While it is true that they were generally less well-equipped than their mounted counterparts, spearmen still played a crucial role on the battlefield.Infantry could, and often did, successfully engage in combat.